My dislike of WordPress is no secret. I look down on its mess of a code base, and advise anyone with any technical knowhow whatsoever against using it. Is the situation that dire? Is the WordPress core code really so atrocious that you should steer clear altogether and use something else for your project? In this article I’ll take a look at the issue and help pour some clarity on it. Is It Possible to Write Good Code? I think the fundamental issue is that noone really says what bad and messy code is. On paper something like “messy code” sounds horrible, but does a casual reader know what that means? More importantly, does she/he care? WordPress is indeed guilty of one and a half of these. The coding style is all over the place, that’s for sure. Function names are inconsistent, some modules use a strict object oriented approach, some modules use procedural code, many files don’t use WordPress’ own style guide, – just a few issues. This means that WordPress uses spaghetti code somewhat, but apart from being annoying it’s not a problem because literally thousands upon thousands understand it since it is such a widely used product. So is WordPress badly coded? Yes, in the same way as the International Space Station uses bad laptops. Both statements are objectively true but there’s a bit more going on behind the scenes. The real question is, does this matter? At every WordCamp I go to I get asked the question: would it be great if WordPress switched to a fully OOP approach. The programmer in me says, yes of course, it would be the happiest day in my life. The rational person in me (definitely not the programmer) preaches caution since this move would directly contradict everything WordPress stands for. As programmers we have to remember that WordPress – at the end of the day – is for the users, not for us. You may think that spending 100+ hours on a project is a lot but the person who uses your work may spend 8 hours a day using it which would amount to 3,000+ hours a year, and that’s only if your work is used by a single user. Users really don’t care about anything related to code. They want something that is user friendly, fast and secure. WordPress does very well on all three. You can argue that badly coded plugins can ruin WordPress’ speed and safety but that’s like saying my Volvo wasn’t safe because I got injured driving 180 miles an hour into a wall. The vast majority of people who work with WordPress aren’t affected by this issue, or at least don’t have to be. 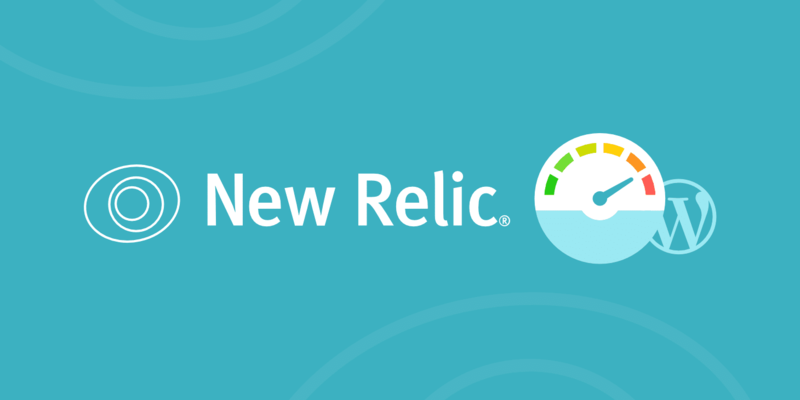 There is simply no situation where you would need to touch core code for a project. This means that you won’t be affected by the messiness of the core code at all. The only argument coders could have against WordPress is that it doesn’t follow an MVC (model-view-controller) architecture. This is a completely valid criticism, but it’s not like MVC is the only way to write clean code. In fact, you can use a full on object-oriented approach in plugins and even use and MVC-like structure if you prefer. The real problem is with themes which are built in a way that you can’t just inject MVC principles. That said, themes follow strict guidelines and are well structured, despite not being MVC. This boils down to a common vein in every theme which makes it easy to work with them if you know what you’re doing. The issue is not wether WordPress core code is good or bad. WordPress core code is somewhat of a mess, but it is still good code. This doesn’t mean it couldn’t be vastly improved but for the purposes, it serves it is great. The issue is: is it possible to write good code with WordPress. The answer is a resounding yes. As I mentioned earlier, plugins are free-form so you can do whatever you like there, including OOP. I do also want to stress that OOP is not a cure-all. 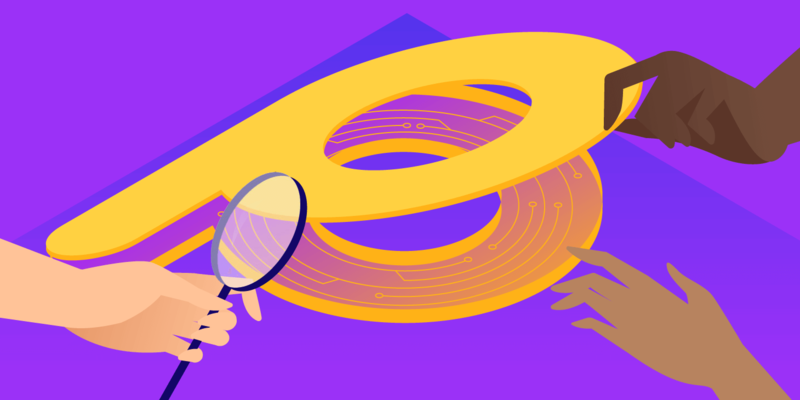 For simple plugins, a well laid out procedural approach may be a lot clearer. Themes do mix presentation with logic, this is undoubtedly a bad practice. However, the guidelines for themes are well laid out and with some planning a structuring you can write a logical and easy to follow theme. With the advent of the WordPress API all other criticisms go down the drain because you can pretty much use the data in the database anywhere. You could use Laravel for everything and pull in the data via the WordPress API. 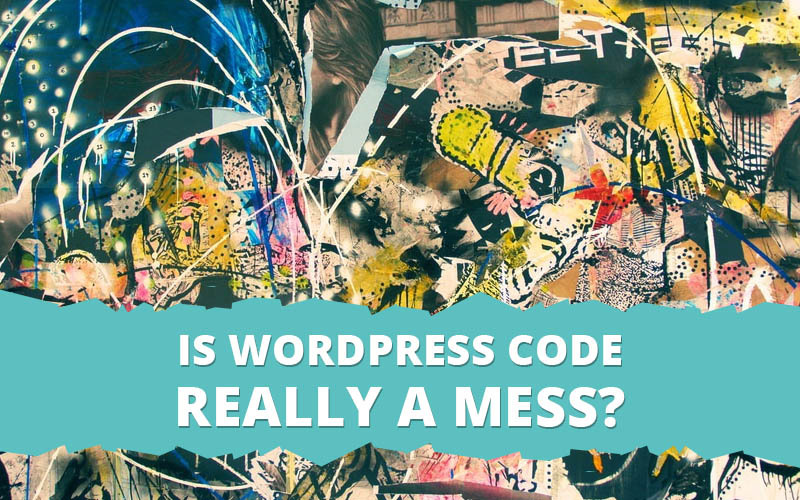 So at the end of the day, is WordPress code a mess? Yes, some of it is. Some plugins and themes really do contain bad code and hinders the community as a whole. Like any other project WordPress is not perfect. Just like any other project, I agree that WordPress should not be used for everything. However, not using WordPress because “the code is a mess” is – to put it plainly – a dumb and shortsighted reason. While the core code is a bit of a jumble it is fast and secure. Any code written on top of that to extend the system can be written well. The trick is to employ professionals, use trustworthy and high-quality products and maintain your website properly. And what platform or any other area of life is that not true in? — but why do we care about ‘casual readers? i think the author was referring to people with “technical knowhow”, who are building something– not ‘casual readers’. — so you’re arguing that NO system in the world (not just WordPress) need be well-coded, because, as long as it gets the job done, users don’t care. Maybe that’s a legitimate position, but i think a lot of professionals would heartily disagree with that. — this seems a resounding indictment, but you’re excusing it. I think it’s ok to say this is points against WordPress. Coders should not have to go out of their way to work around WP’s poor design. — at that point, if you’re not using the WP front-end, it’s pretty much not WordPress anymore. A database is a database. If Automattic bothered to do a “proper rewrite” they would own the resulting program. It would no longer be open-source WordPress but a proprietary platform that was an offshoot of WordPress. It wouldn’t be WordPress anymore, it would be something else entirely. A complete rewrite isn’t possible because no one has central control over what happens to WordPress. What definition of “open source” means that “Automattic cannot modify WordPress”? 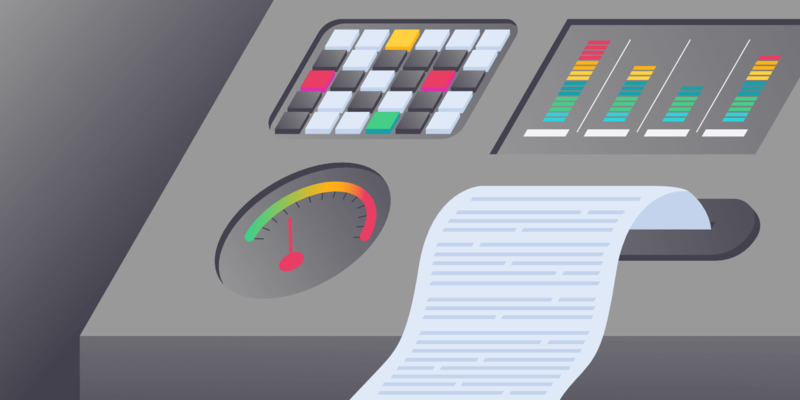 Open Source means ANYONE can modify it– including Automattic. I never said “Automattic cannot modify WordPress”. Sure they can submit modifications, but they don’t have the ability to complete a rewrite and force it on the WP community. Automattic and WordPress.org are not one and the same. While there are ties and crossover between the folks who manage the different parts of the WordPress core and Automattic, Automattic doesn’t run the show at WordPress.org. Take another piece of open-source software, let’s say Joomla! for instance. No single company or developer has the right or ability to completely rewrite Joomla and force the changes on the rest of the Joomla community. Same situation with Automattic and WordPress. Heck, would you really want a private company like Automattic to completely rewrite an open-source piece of software used by millions of websites? That’d be like giving them permission to reach into the wallets of every WordPress website on the internet. i have not coded on an open-source project, so i don’t know much about it. but, if it’s allowed for anyone to submit a mod, then it’s not against open-source for automattic to submit lots of mods that fix whatever’s wrong with wp. i never said automattic should “force” anything on anyone. is that even possible in open source projects? your example of joomla doesn’t really add anything, you just switched the word “wordpress” for the word “joomla”. You’re right, and lots of Automattic folks do contribute updates to the WP core. As far as the wordpress/joomla deal goes, I just know some folks don’t really understand the difference between Automattic / WordPress.com / WordPress.org. You’re right again – it didn’t really add anything, I was just trying to clarify. As long a it works, I’m delighted! driving 180 miles an hour into a wall.” ARE YOU FOR REAL?!! Not even close. It’s like saying your Volvo wasn’t save because you installed ducttape seat belts on a recommendation and strapped jet engines to the outside for better speed. Often it is a spaghetti code. I find the statement that WordPress is secure to be unjustified at best, and false at worst. There have been a number of high profile vulnerabilities in WordPress over the years, including implications in the Panama papers leak. The compatibility with PHP 5.2.4, a version now 12 years old and unsupported for the past 7 years is an active decision that increases the vulnerability of WordPress by not making full use of 7 years of security enhancements in the core libraries of PHP. All of this is amplified by spaghetti code, which makes finding and patching problems a more time consuming, obtuse task. For anyone with technical knowhow, WordPress ought to be bottom of the list of established solutions because these problems are organisational in nature and persist to this day (as of writing this WordPress is on version 4.9.2, two major revisions since the introduction of PHP 5.3), and will not be going away any time soon. Although WordPress serves a great purpose, the code is thankfully better than the old Joomla, this has been in development for 14 to 15 years. It’s a good platform for someone who clicks buttons and pays for everything — but what about developers? Without developers nobody has anything. The total ignorance of this WordPress-like-cult is astounding. I have gone through the code over the years and I see next to no forward thinking. Remember, this is a decade and a half of development. Schema design, why use a relational database if 99% of content is packed into a single table? How about renaming folders like wp-include? wp-settings.php will ruin your day — a simple if (defined …) constant check would solve that. It’s nice they let you rename the content folder. Prefixing everything with wp- is foolish and not necessary. Considering it’s almost 2019 and the changes to WordPress have been so behind any PHP standards (An easy language, easy standards, PHPCS Lint anyone?) — It has to be one of the worst things to happen to the internet (Running so many sites on terror-ware). Going back to the developers, of course Kinsta will defend this as it’s the pushed product. In space many years ago they used Thinkpads due to their reliable hardware and casing. NASA is not worried about click and pretty, this is example is silly. I am glad to see you ARE hosting your site on WordPress in which is advertised. As “Developers” create these plugins, only disaster after disaster has happened over the years. One reason is they don’t know what they’re doing, another is WordPress is too stupid too enforce interfaces or abstract classes, or a REAL moderation system. User votes for danger-plugins is a BAD idea — Let the user find the error? Anti-every-development method. Sadly, WordPress has a large marketshare because it’s all people know. I do think Gutenberg is cool, made with React, modern and functional. Perhaps they could do that with backend code, theming. There is no way on Gods green earth Kinsta is going to pretend like the code doesn’t matter. “It just works”, until it doesn’t, the thermodynamics of code elusively creating code rot.